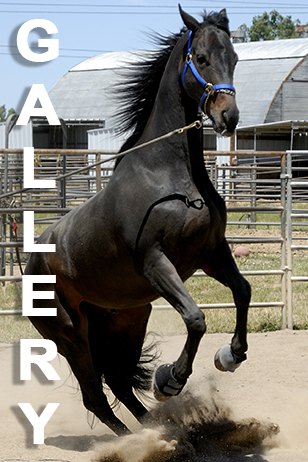 Please call: (916) 601-7546 For information regarding Riding Lessons, Farrier Services, Day Camps or General Information, contact: Cross Roads Stable 8450 Locust Road Elverta, CA 95626 (916)601-7546. Open 7 Days a week. P O Box 520, Elverta CA 95626.